Cell-based therapies have demonstrated incredible capabilities to profoundly heal what was previously un-healable. 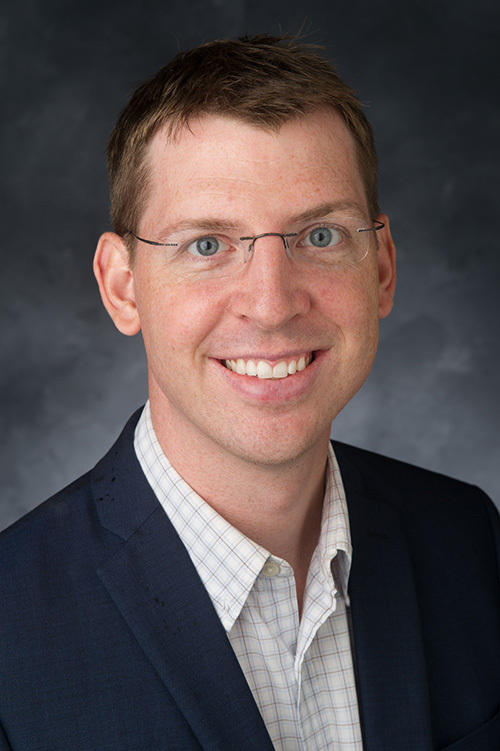 James Ankrum is developing bioengineering strategies for cell-based therapy that can address such conditions as the ravages of diabetes and the loss of function after stroke. Rather than merely surviving, these therapies open up treatment options that will restore patient quality of life and the potential to thrive.